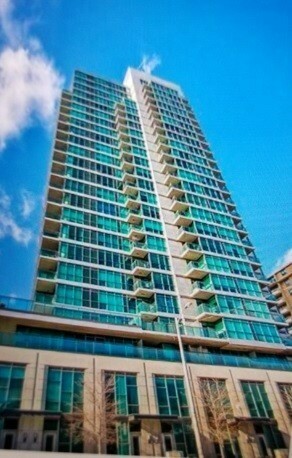 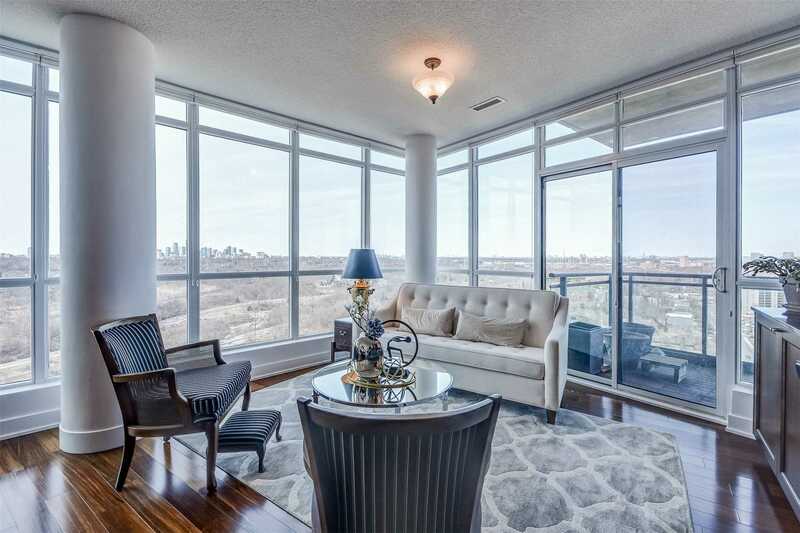 Come And Explore This Amazing Two Bdr Plus Den Suite In The Prestigious Skyy On Broadview Condominium Located In The Beautiful Broadview North Community With Easy Access To Downtown Toronto. 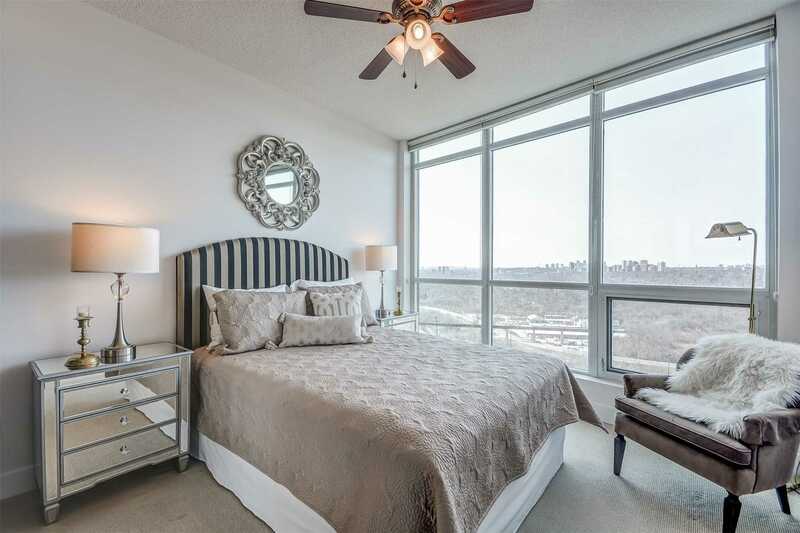 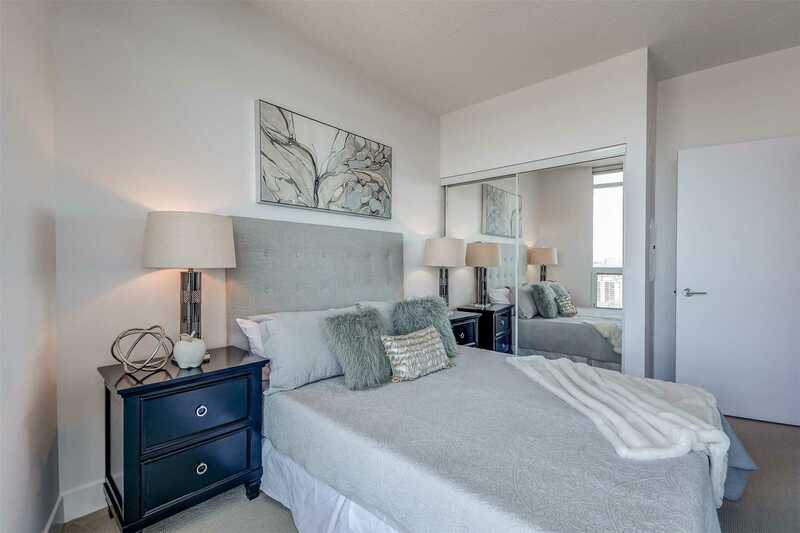 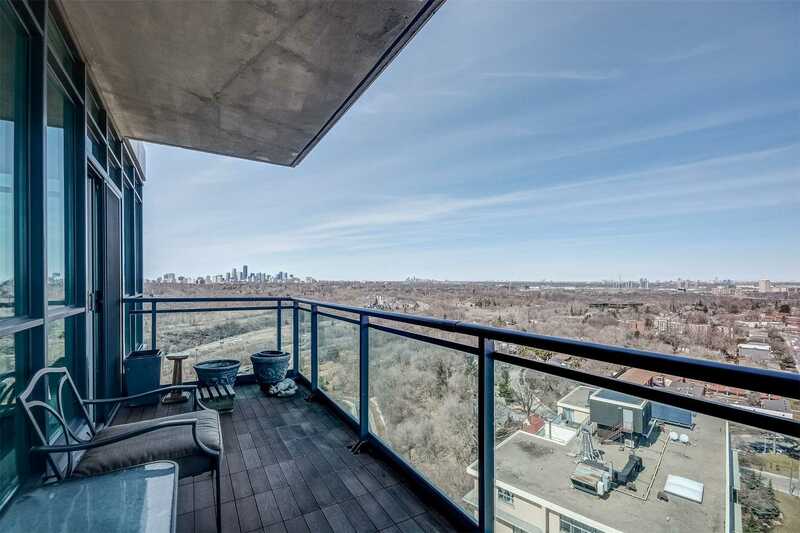 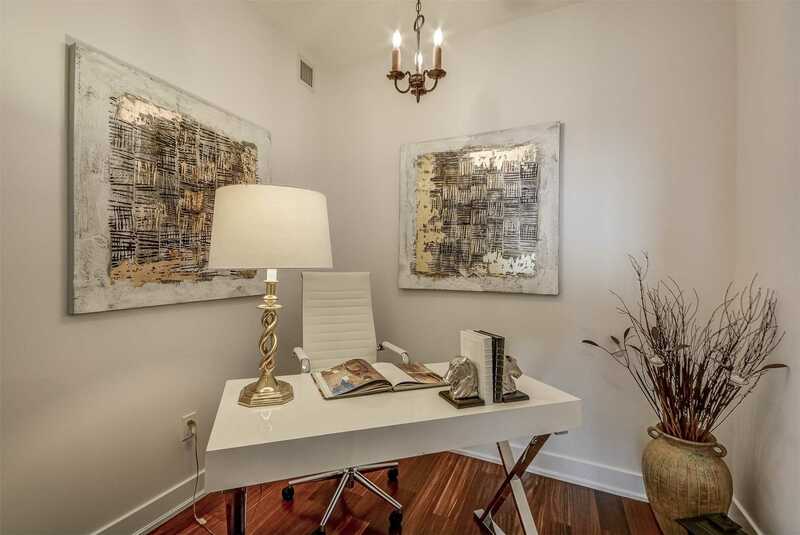 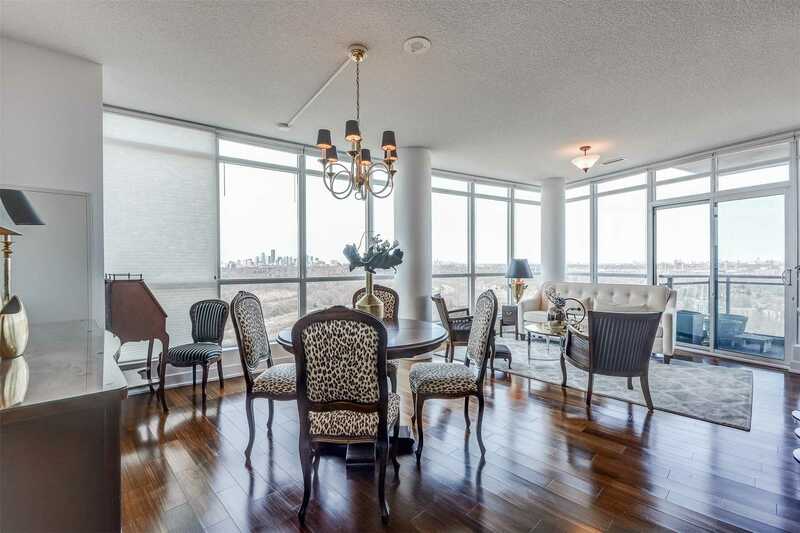 This Unit Boasts 9' Ceilings With 1347 Sqft Of Spacious Interior Living, Another 100+ Sqft Of Balcony Space To Relax And Enjoy Breathtaking Views Of The City. 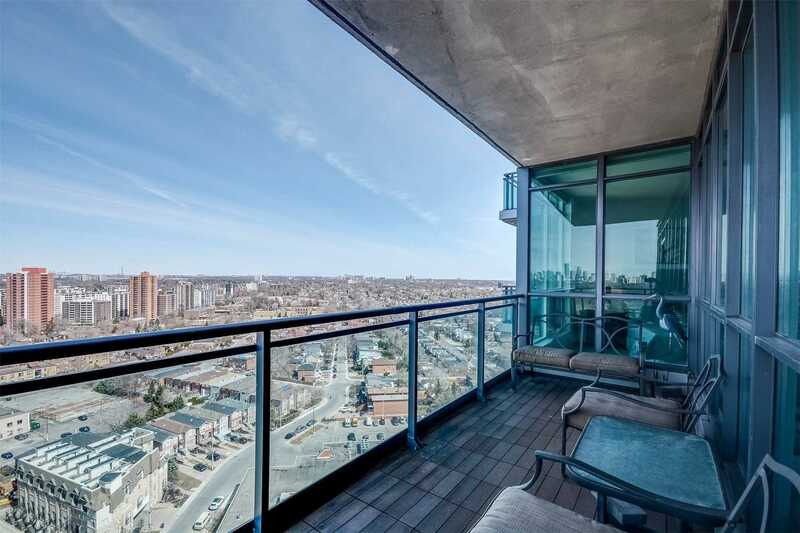 Location, Location, Location With A Walk Score Of 84; Restaurants, Shops And Transit Are Just Steps Away. 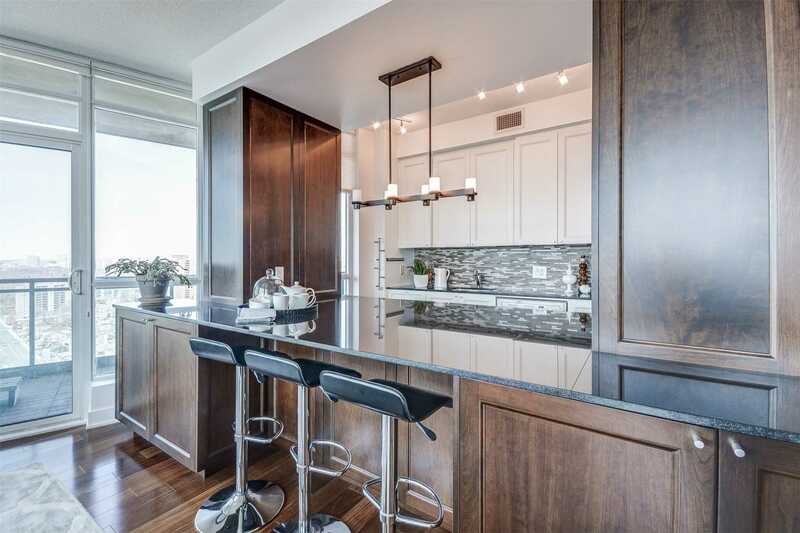 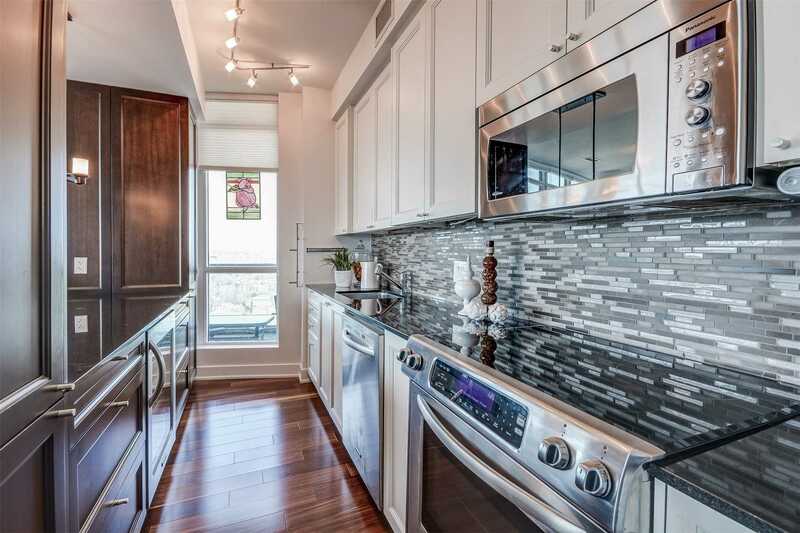 Gourmet Kitchen With Stainless Steel Appliances, Built-In Wine Fridge, All Attached Light Fixtures, Electric Fireplace, Window Coverings, Parking Spot And Locker Space Included In Maintenance Fees. 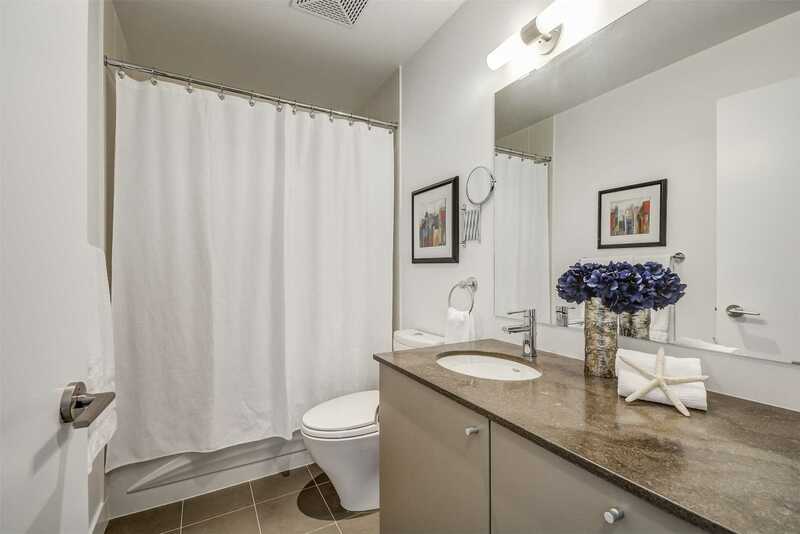 Lots And Lots Of Closet Space.